The Perm Region, 1,400 km east of Moscow, has 5 larger cities and 2.7 million inhabitants. 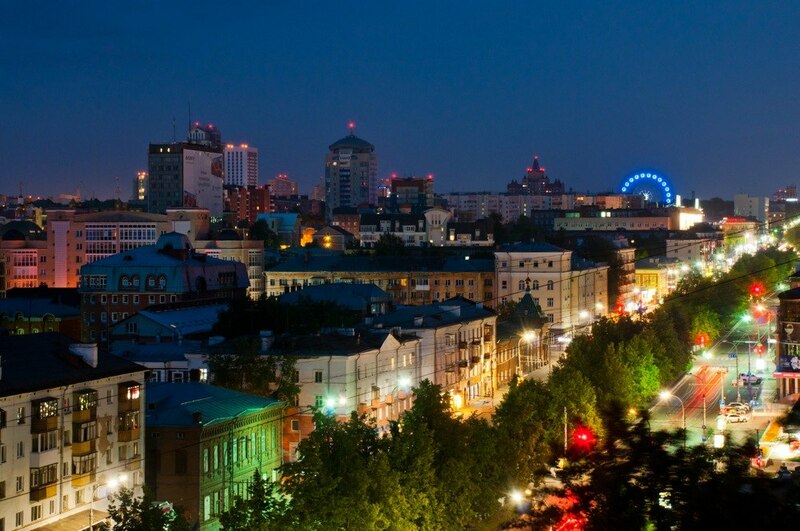 The City of Perm is the central capital with 980,000 inhabitants. The Perm Region is famous for the liberalist economy and attitude. The City of Perm has an important industrial heritage, especially with metallurgy, paper and steamboat producing factories. The eight Universities reflect in a way the nature and identity of Perm. 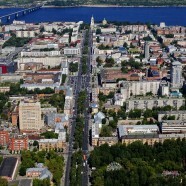 Perm hosts a large Polytechnic University as well as an Agricultural University, a Medical Academy, a Pharmaceutical Academy, a Teachers’ training Institute, a University Humanitarian Studies, the High Economic School and The Perm State Choreographic College as part of the Institute of Culture. 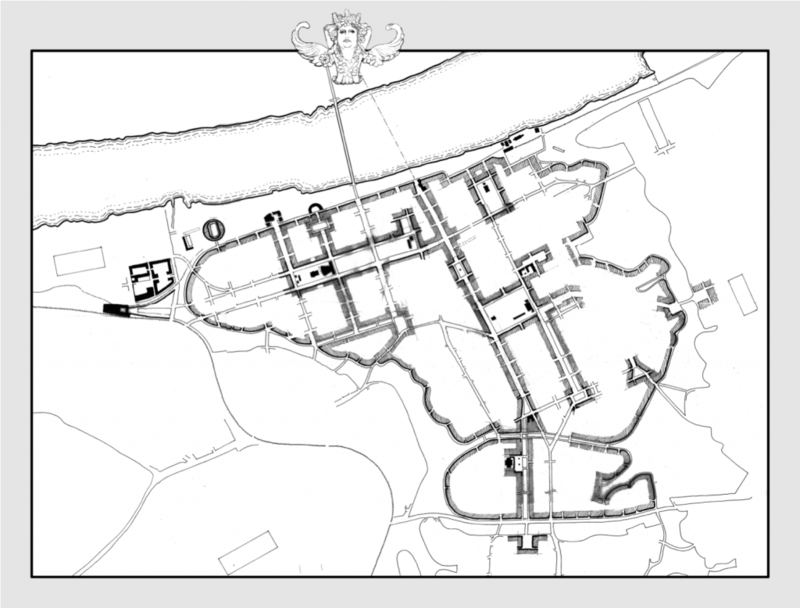 A Science City is dominated by a knowledge-based economy. In this type of economy the city functions as a physical and social ecosystem in which the city, academic institutions, their spin-offs and the knowledge industry can interact so as to provide optimal conditions for the further development of the knowledge economy. Perm has the chance to move successfully in this direction, but this is not a future model that can be reached automatically. This goal can only be achieved through the concerted action of all parties involved. Both short-term and longer-term interventions are necessary in a number of different fields: social/organizational, physical/environmental and economical/financial. Between 08 and 13 July 2012 nine planning professionals took part in an ISOCARP UPAT workshop in Perm, Russia. One of the challenges facing Perm in the future is changing its identity from that of an industrial city into a knowledge hub and a science city on the border of Europe and Asia. The ISOCARP UPAT team comprised the following members: Martin Dubbeling, the Netherlands (ISOCARP Vice Presidents UPATs), Pietro Elisei Italy/Romania (Team Leader), Jaap Modder, the Netherlands (UPAT Rapporteur), Dhiru Thadani, India/USA, Nicole Wirz, Switzerland, Silja Tilner, Austria, Fedor Kudryavtsev, Russia, Yana Golubeva, Belarus and Irina Saghin, Romania. 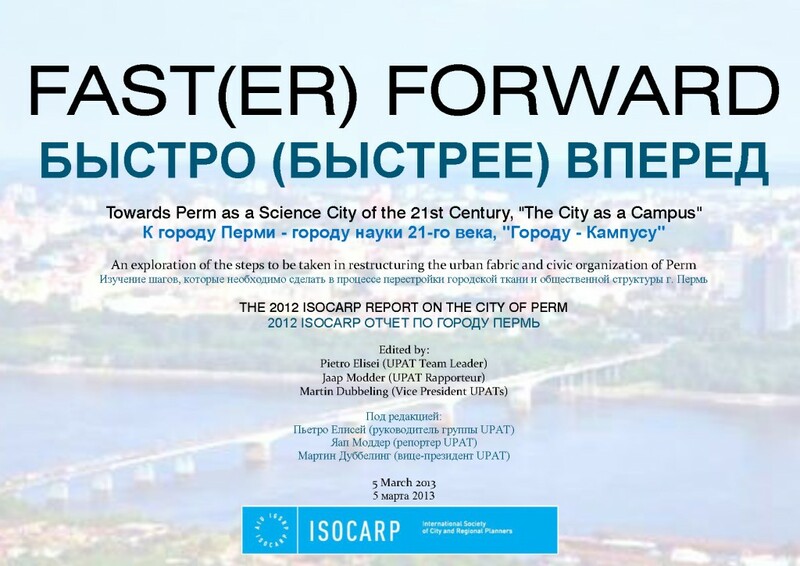 In their report, the ISOCARP UPAT team advised the eight universities of Perm as well as the City of Perm and the Perm Region how to develop Perm into a Science City. The experts of ISOCARP suggested five consecutive steps for further and future development. The first step is to form a social network in which the city, regional actors and the leading actors of the academic institutions can work together. First and foremost this social network should draw up agendas of action, agree on content and process, and monitor implementation, effects and results. This social network that is crucial for a science city in the making should have a firm basis. In the initial phase this network can be informal but, given the tasks confronting this group of actors, formalization, a light form of institutionalization, is necessary. 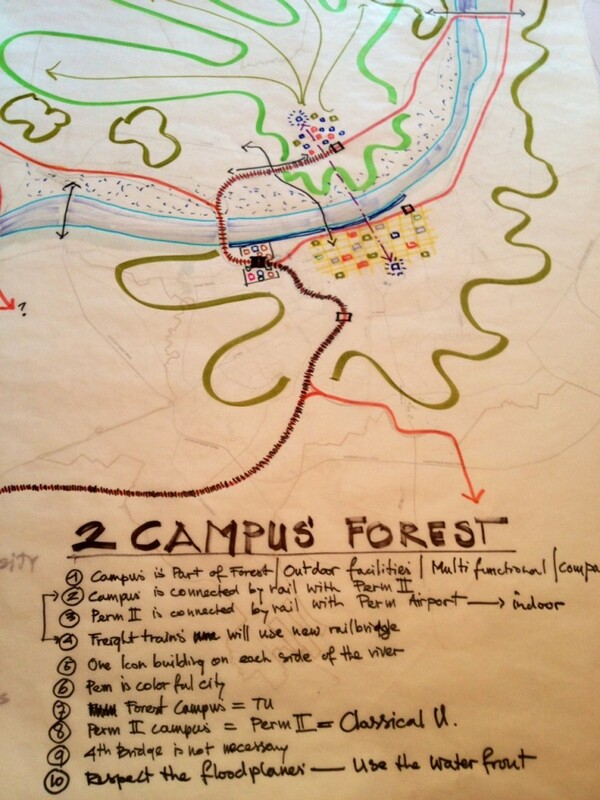 The second step is the formation of a task force, as mentioned earlier, that deals with the further development of the greenfield campus on the north bank of the River Kama. This task force should also function as a means of establishing a development corporation for the City of Perm as a whole. A public private corporation would be the ideal formula, but initially the city could function as a prime mover, with other parties joining in later on. The development corporation’s first task is to function as a real estate corporation that focuses on improving interaction between the city and academic institutions and on creating better conditions for the real estate of the academic institutions. The third step is essential to develop Perm as a science city that attracts students and attracts talent. Raising standards in education and research is here a prerequisite. Perm has two universities with “national research” status and this fact should be used as an important asset in city marketing. A fourth step should aim at a greater degree of civic action and participation. The level of public participation in city issues is low. Perm has a master plan that needs to be implemented and this requires substantial public support. Finally, what is needed is a sense of ownership by the inhabitants of Perm: this could be described in terms of the slogan: “This is our city and we care about it!” In reaching this goal establishing what is known as an urban centre represents a possible step: such an urban centre could offer a place for participation and for the generation of plans, projects and policies. 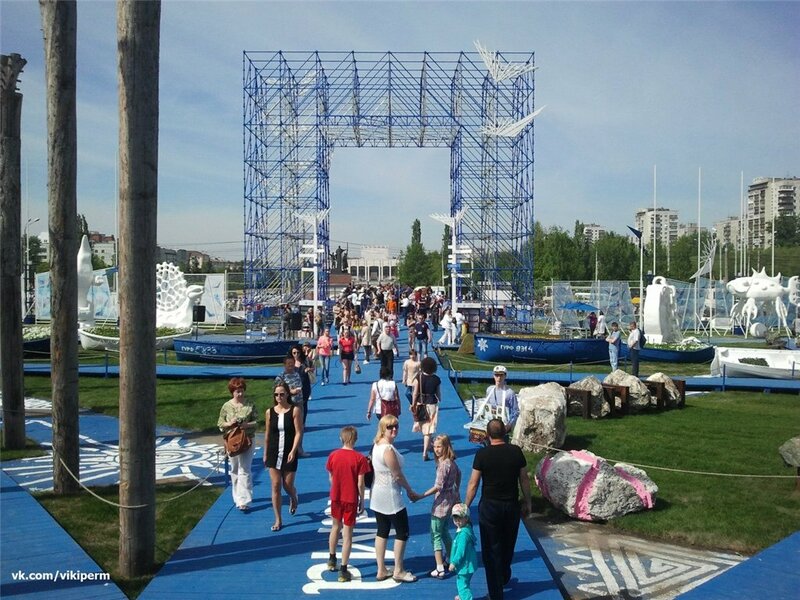 This mostly public-private entity could function as a physical place in the city where plans can be presented and discussed and public hearings and debates can be held, a place for continuous dialogue about improving the quality of life and about development opportunities for and in the City of Perm.